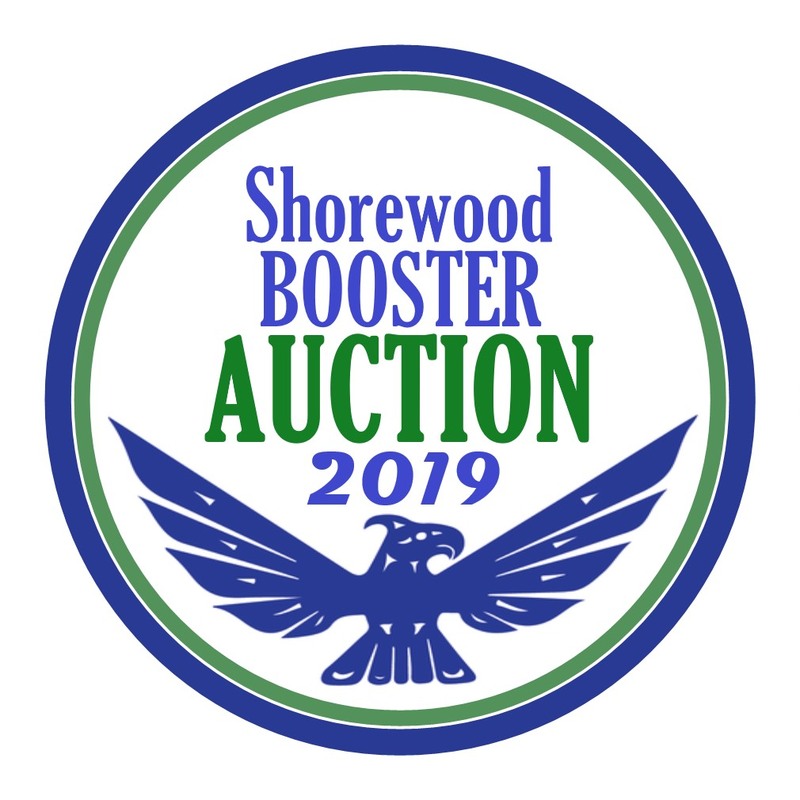 The Shorewood Booster Auction is on March 9th! 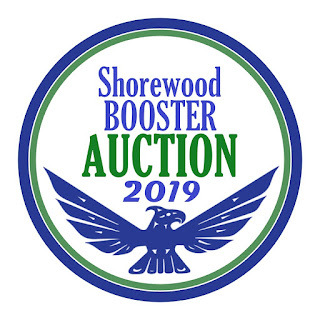 A full dinner auction event at Shorewood High School, 17300 Fremont Ave N, including wine, spirits and games. Come enjoy a fun night of community and fundraising! Our kids in this community want to engage in extracurricular clubs and sports, and we have the opportunity to help them do that. You don't have to have a Shorewood student, we still want you to come and get involved. See what you can do to help these kids succeed as leaders, athletes and community participants! We hope to see you on Saturday, March 9th at 6pm.